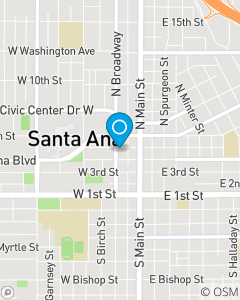 Our mission is to be the number one Insurance and Financial service provider in Santa Ana. We will provide excellent customer service, motivate our employees, and make a daily impact in the lives of the residents in Santa Ana and the surrounding neighborhoods. We will strive to be pillars in the community by understanding our customers, understanding where they are in life, and that we will be there no matter what your circumstances are.